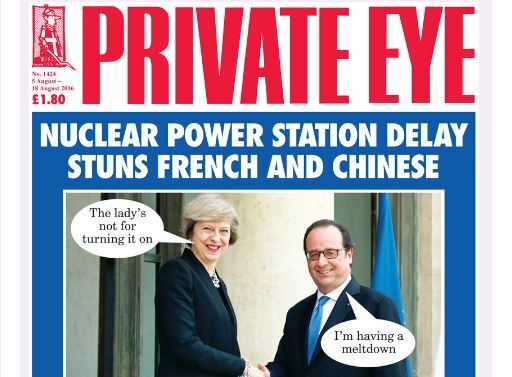 Private Eye has maintained its place as the best selling UK current affairs magazine with sales slightly up year on year. Its average sale grew 0.8 per cent year on year in the first half of 2016 to 230,099 a fortnight – its highest circulation since 1986. The UK edition of The Economist claimed combined print and digital circulation up 3.7 per cent year on year to 236,342. The Economist has reduced its reliance on free distribution and now has 95.1 per cent paid-for sales. The Economist’s paid-for circulation in the period stood at 224,761. 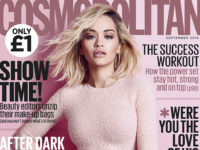 Digital editions made up 76,101 of its weekly magazine sales, up 7.3 per cent year on year. Worldwide, The Economist claims print and digital circulation of 1,459,929. Globally, the title says it has dropped 100,000 free copies from its weekly circulation. The global total is not the title’s biggest ever gross total, but it is the highest paid-for figure. Chief marketing officer Michael Brunt said: “This impressive growth in paid subscriptions demonstrates that demand for quality journalism is on the rise in a world overshadowed by low-quality free content. 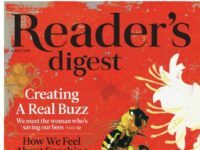 Brunt told Press Gazette that around a quarter of new subscribers to The Economist choose a digital-only subscription, a quarter choose print-only and a quarter choose a print and digital bundle. The print and digital-only subscriptions cost the same amount. He said The Economist has doubled the profitability of its circulation business over the last four years. Both The Week and Spectator also benefit from strong digital edition sales of 38,000 and 19,000 respectively.